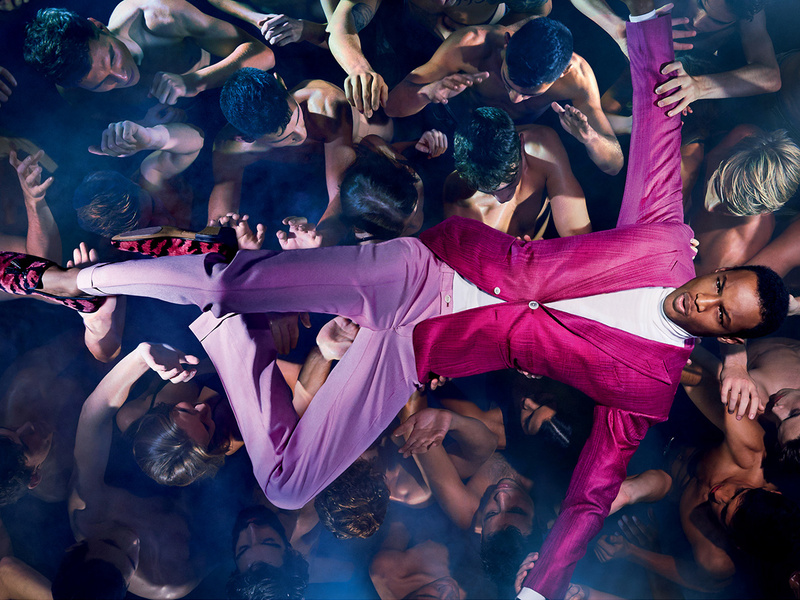 The Spring/Summer 2014 TOM FORD advertising campaign features models Esther Heesch, Conrad Bromfield, and Carlos Peters. 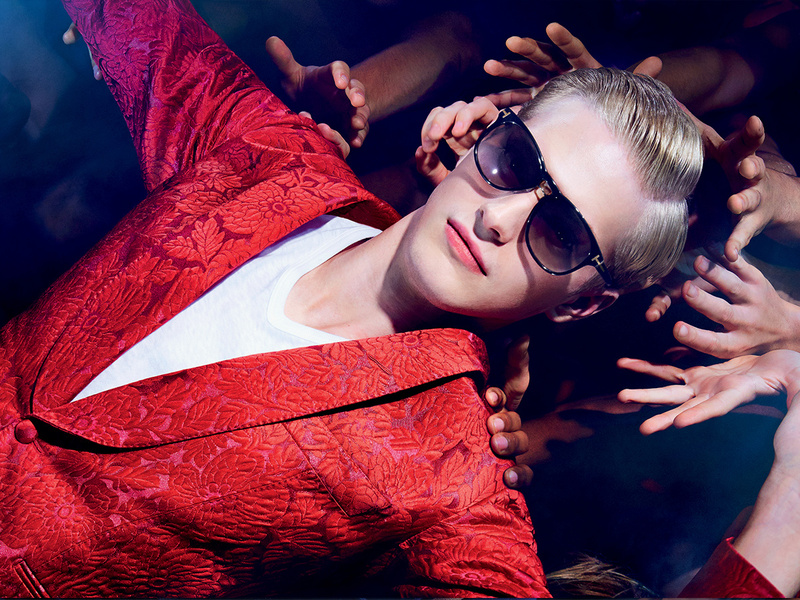 Photographed by Tom Ford during a shoot in London, the images were released on the TOM FORD website and will run internationally beginning with March books. Check out the rest of the ad campaign after the jump! 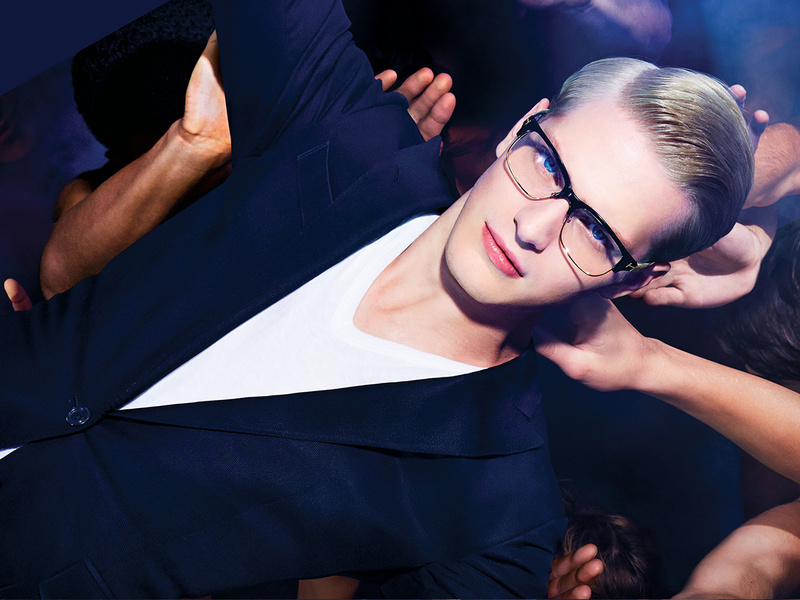 What eyeglasses is Esther Heesch wearing in the Spring 2014 ad? I love them and can’t seem to make them out/find them on the Tom Ford website.